Only one day after the Los Angeles Lakers announced they were parting ways with Luke Walton as head coach, GM Vlade Divac moved quick and swooped up on the available candidate to take over the job for the Sacramento Kings. The Kings has their own firing as of late, when Divac fires David Joerger after overachieving this past season with a 39-43 record and getting Sacramento up to the ninth seed in a tough Western Conference. That was the best finish the team in over 10 years. 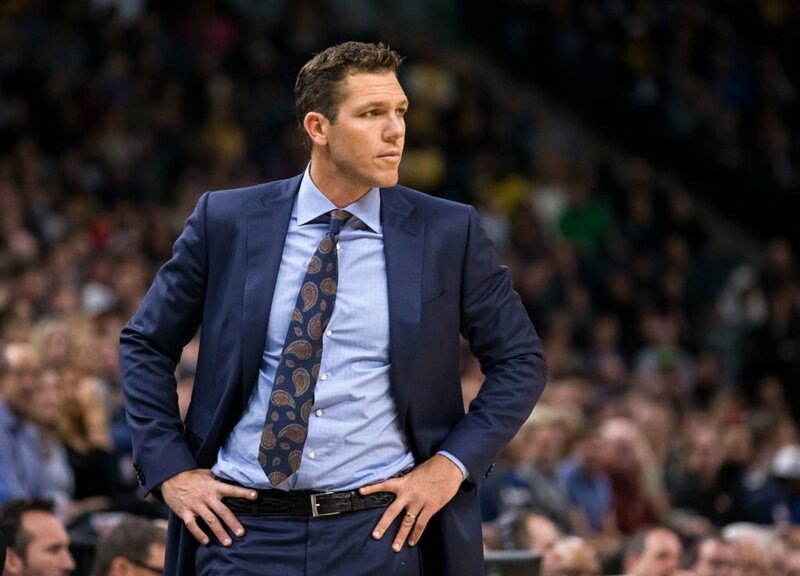 Obviously, Walton’s expectations this season were massive with LeBron James on the roster and the team did not achieve a playoff berth, but with the Kings, expectations will be a little more tempered. With a young squad led by De’Aaron Fox, Sacramento will expect to be in the playoff hunt at least and considering what Walton did with the young Lakers squad, there is no doubt that he could take the young Kings to the postseason within a season or two. Will Sacramento do better than L.A. next season?